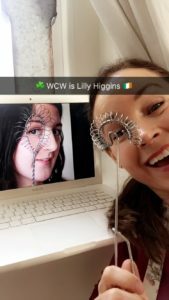 With the little break from my Woman Crush Wednesday episode last week due to our travels to Iceland I’m back with a bang! I LOVE this day! 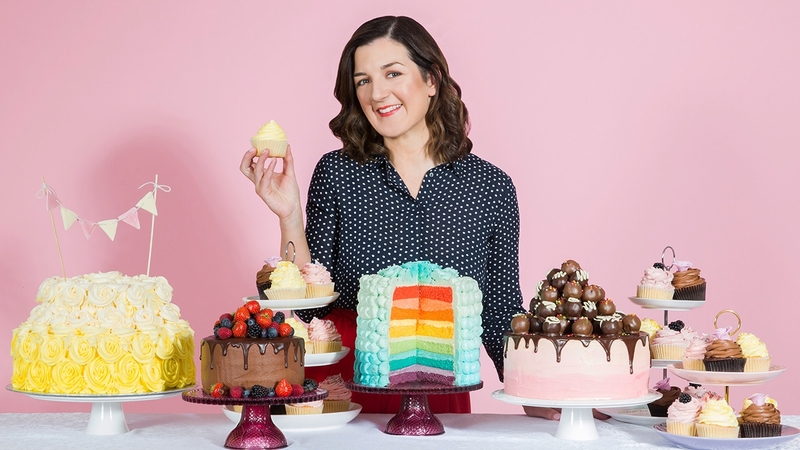 A chance to spread some love on a female foodie who is setting the culinary world on fire. 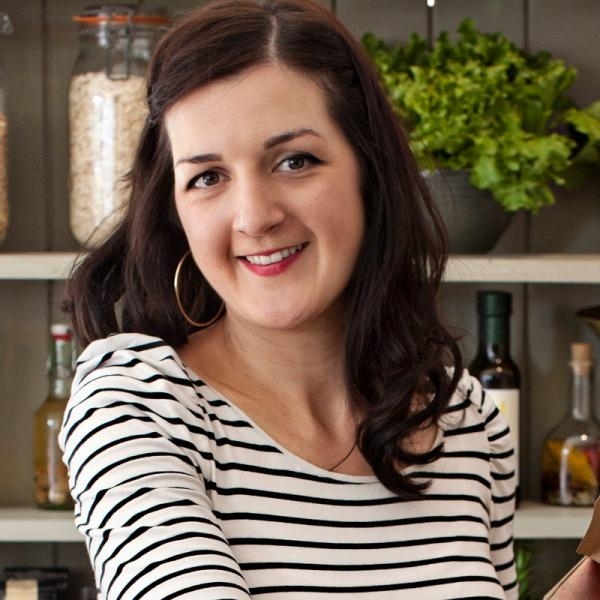 This week’s chef is the gorgeous gourmet gal Lilly Higgins. 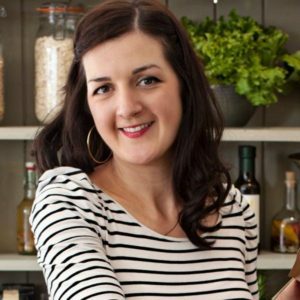 She is a Ballymaloe Cookery School trained chef like myself and she has written two amazing cookery books, Make, Bake, Love and Dream Deli. I am so excited to finally give her this special day so I can share all things Lilly with you reading this in different corners of the globe. 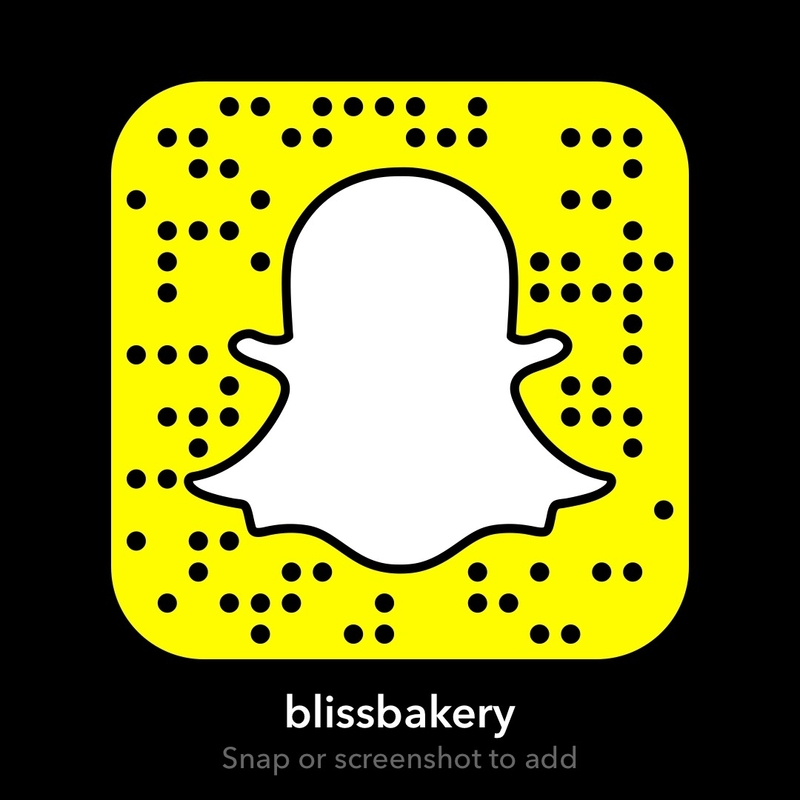 And I will be doing my live Snapchat cooking tutorial (my username is blissbakery) of a recipe of Lilly’s that I have never made before. I have made several recipes of hers in the past and each one has turned out fab. 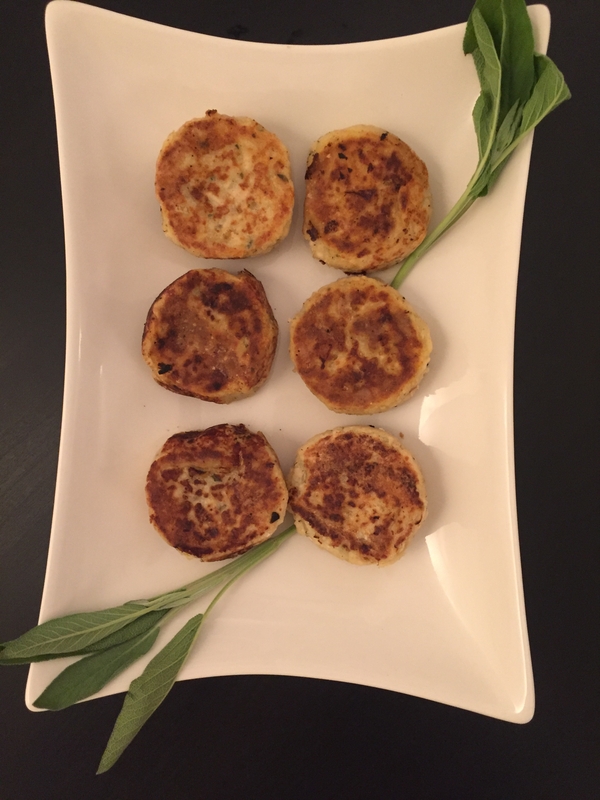 Very easy to follow instructions and always an innovative spin on a traditional favorite. She knows the best ingredient combos and has the culinary skills to pull off magic! I am partial to sweet treats as you know, but decided I’d try something savory. I liked the sound of her Turkey and Sage Cakes. And not just because of the word CAKES, if that’s what you were thinking! With Thanksgiving next week this will come in handy for my American friends. 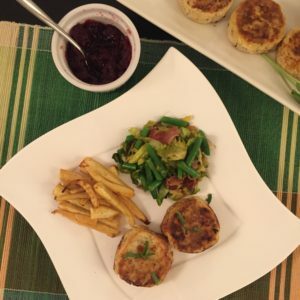 It is all about re-using the leftover turkey and mashed potato in a super creative way that will make you all want to give this recipe a try at home. Like I am going to do right now! Melt the butter in a small pan and sauté the onion until soft and translucent. Set aside to cool. Chop the turkey finely. Leave some texture and don’t mince it. Mix the cold mashed potato with the chopped turkey, minced sage leaves and plenty of salt and freshly ground black pepper. Add the cooled onions. Mix until evenly combined. Use a scone cutter and pack the mixture in, compacting it as much as you can with the back of a spoon. Repeat with the remaining mixture. Place the cakes in the fridge to firm up for an hour or overnight. Heat the oil in a frying pan over a medium heat. Roll the cakes in flour then fry for 3-4 minutes on each side until golden. Keep in the oven until all the cakes are cooked and piping hot. I really loved how these delectable discs turned out. Not too difficult to make yet they tasted moreish. I served it with some maple roasted parsnips and a little green veg concoction. I just cooked some bacon and after removing it to drain, sautéed sliced shallots and mushrooms in the pan. Then I tossed in some leftover cooked and sliced Brussels sprouts and green beans. But the best was when I added a bit of cranberry sauce to the Turkey and Sage Cakes. I really felt like it was officially the holiday season with all those flavors. The only bummer was I lost the sunlight by the time I served them so the pics turned out a bit dark. Even though I didn’t make one of Lilly’s famous desserts for today’s Woman Crush Wednesday tutorial, I’ll just save it for another time. She is a very prolific recipe writer so it’s hard to keep up. 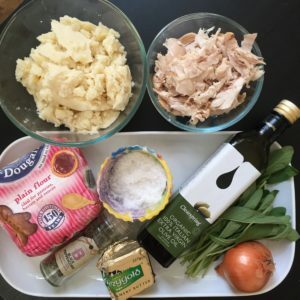 But one of my favorite segments of hers is the Irish Times “Give Me Five” where she takes five ingredients and pulls an eye popping dish out of a hat! She is such an inspiration to so many chefs, photographers, bloggers and also mommies out there! Yes she has three children with her husband. To top it off she was also featured on this season of the Great Irish Bake Off as a judge. Lilly is the pride of County Cork Ireland and even with all her success her star continues to rise. Well done and best wishes for the future!